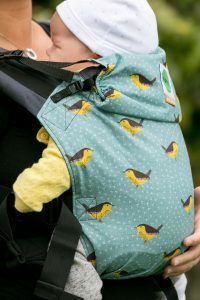 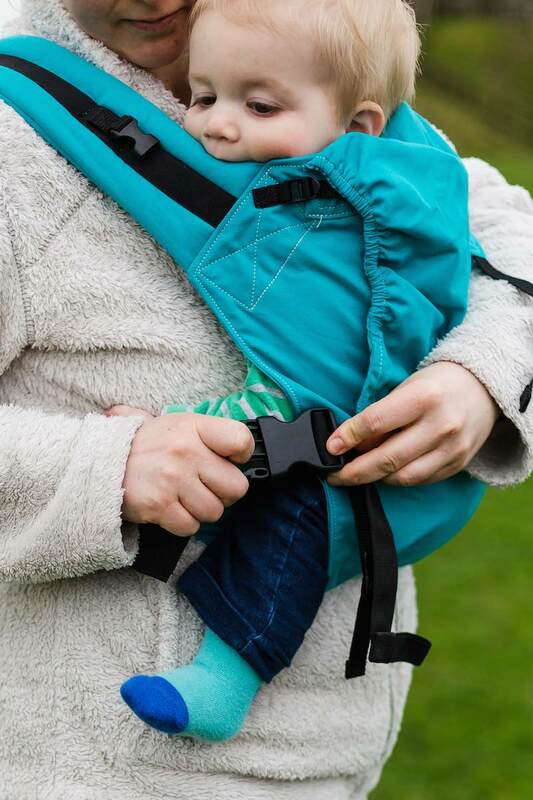 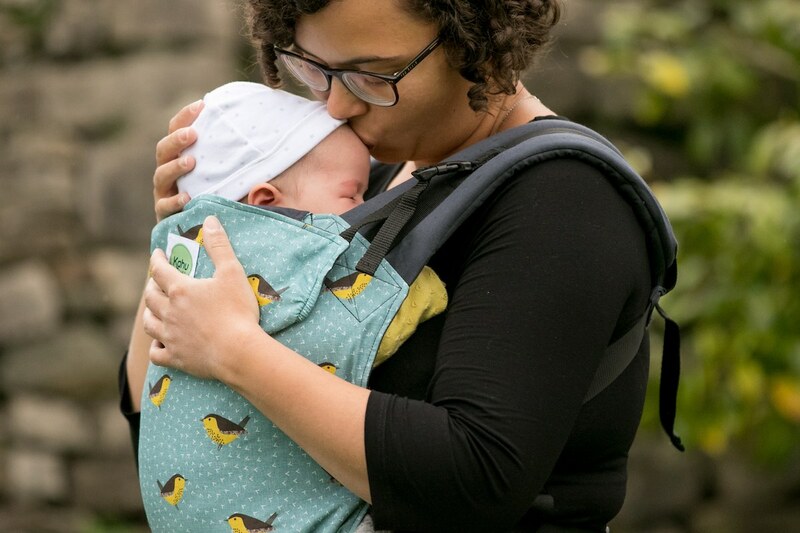 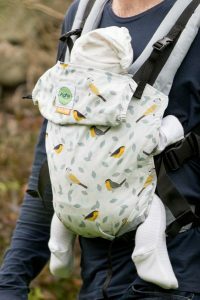 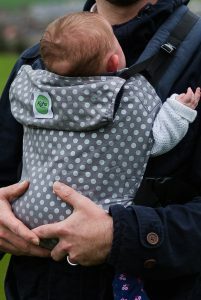 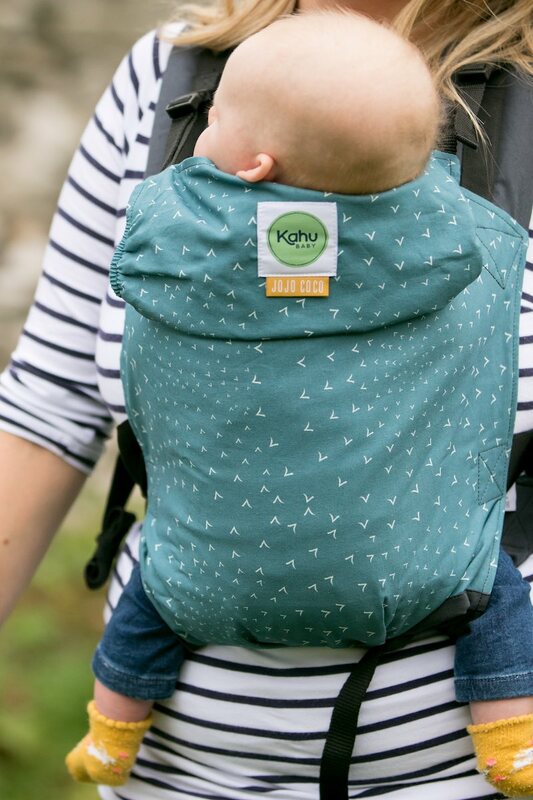 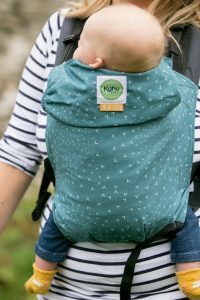 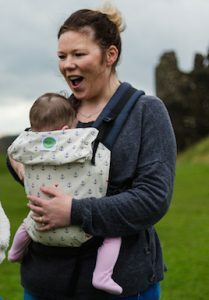 The KāhuBaby Carrier has been designed by a sling consultant with simple 1-2-3 click fastening and quick size adjustments. 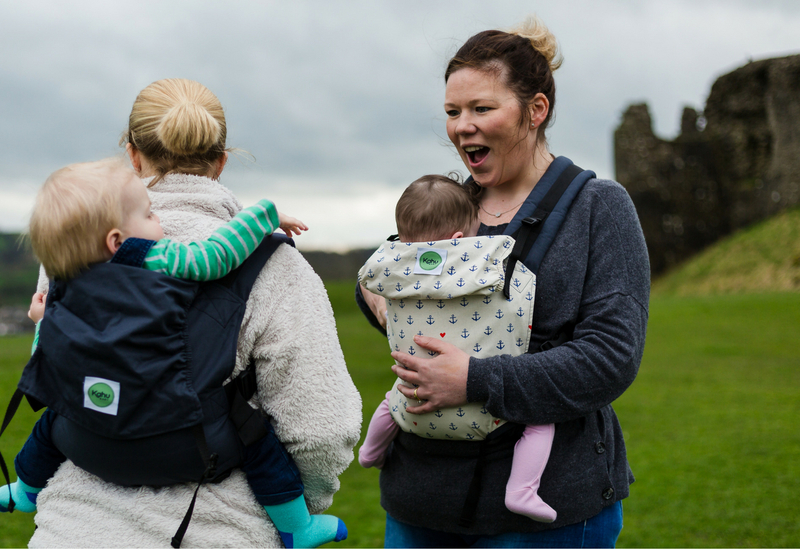 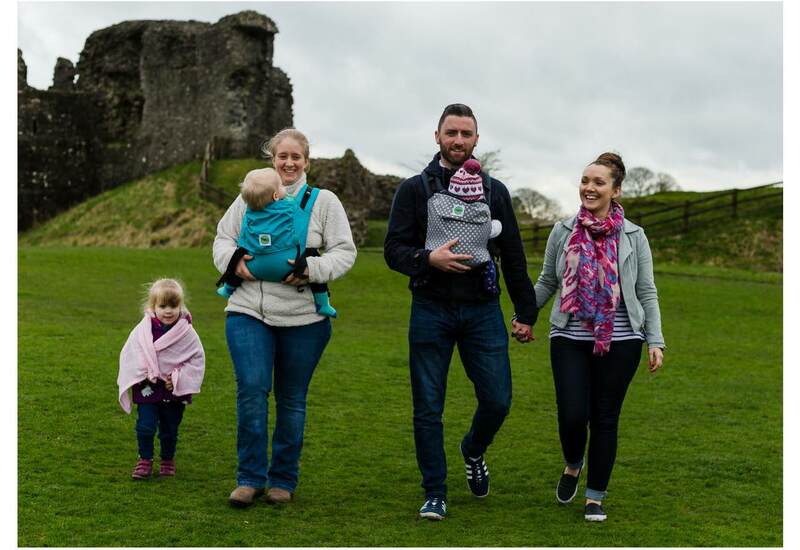 Our baby carrier enables you to carry your child in any one of 4 different carrying positions. KāhuBaby offers optimum comfort – for both you and your child. 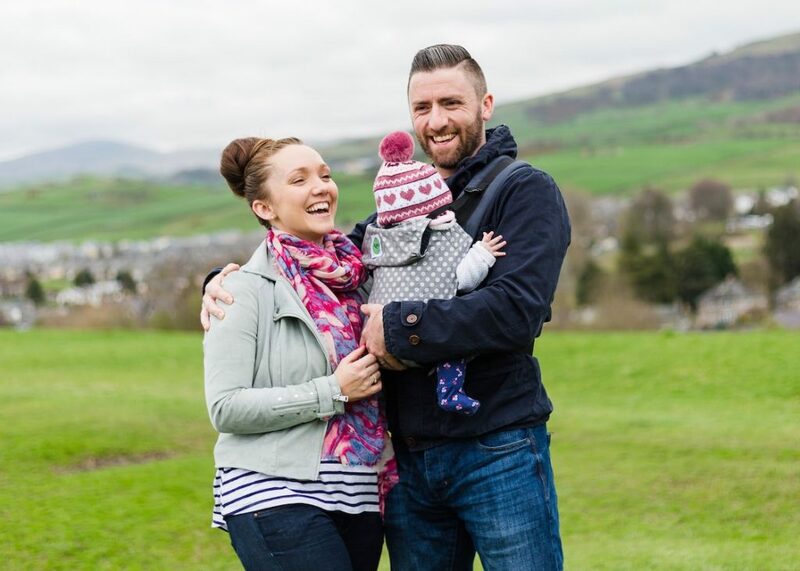 Our baby carrier’s flexible waist moulds to your body, giving a comfortable fit, every time. We want to minimise our impact on the planet. 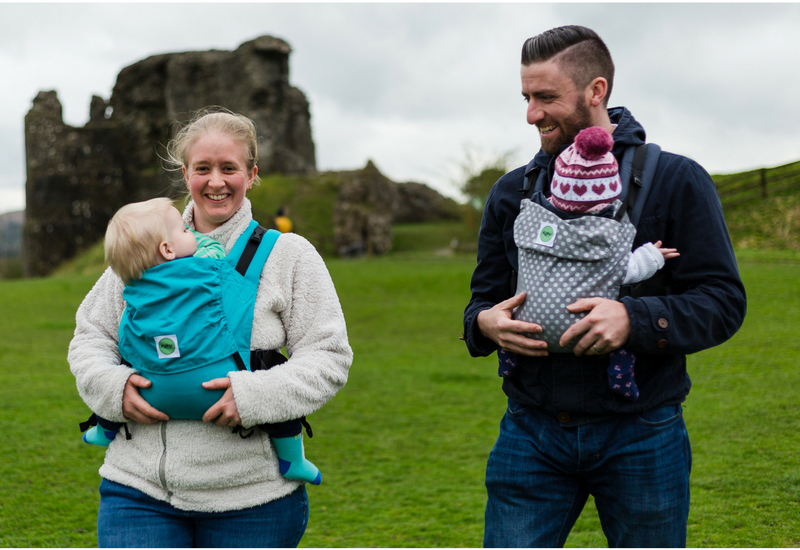 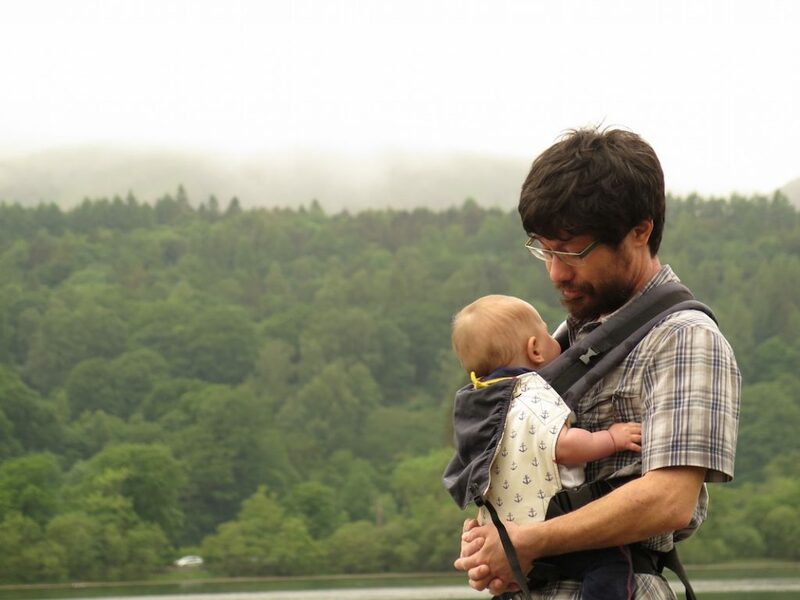 At the same time, we’ve produced a baby carrier from fabric that’s safer for your child and safer for you. 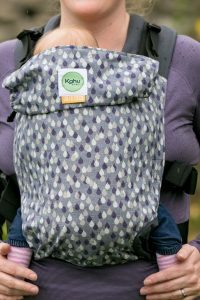 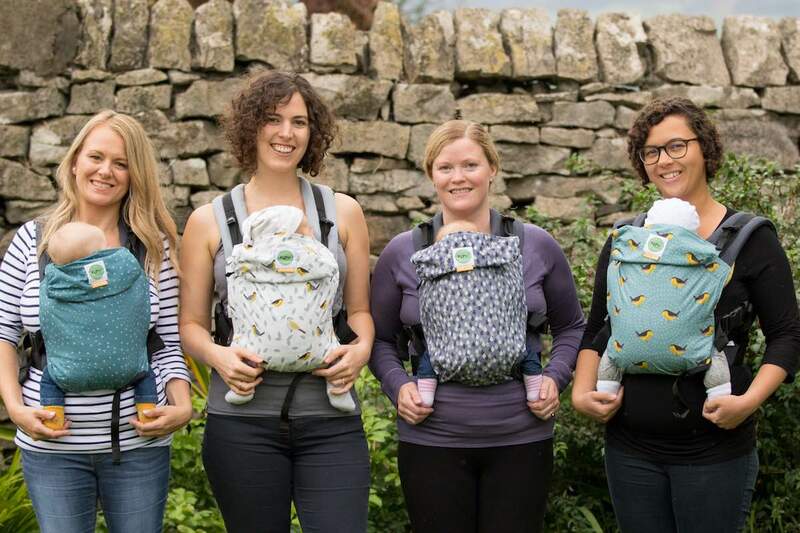 The straps and inner of all KāhuBaby Carriers are 100% certified organic cotton. 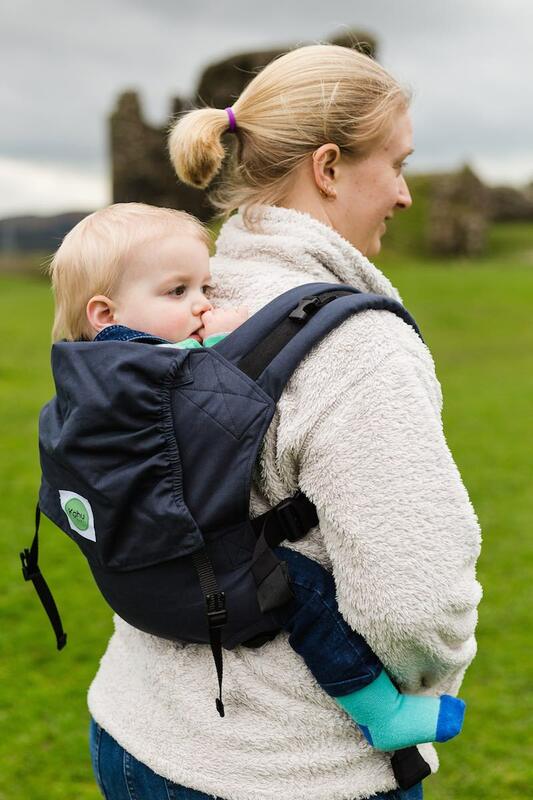 Our block colours are 100% certified organic cotton throughout. 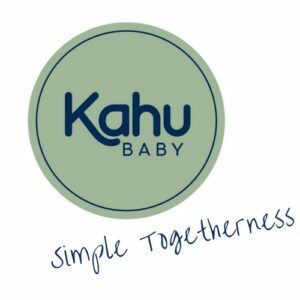 Kahu Baby is awesome! 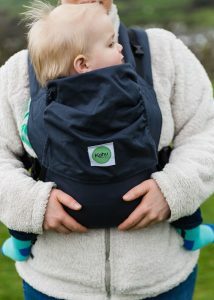 It arrived today and I'm really impressed..... I love all the detail, the built in cinchers, the elastic on the hood, the webbing is easy to adjust and not hard, the dual adjust and the fabric has a soft peachy feel to it, love it!